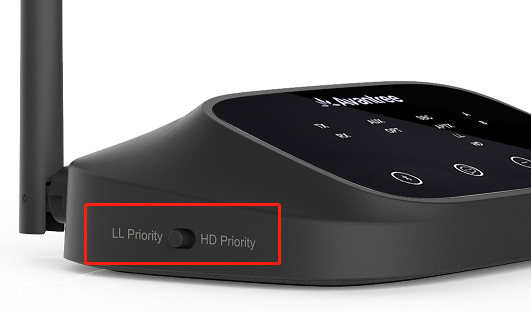 *Please choose the appropriate Bluetooth Transmitter depends on your TV's audio outputs. 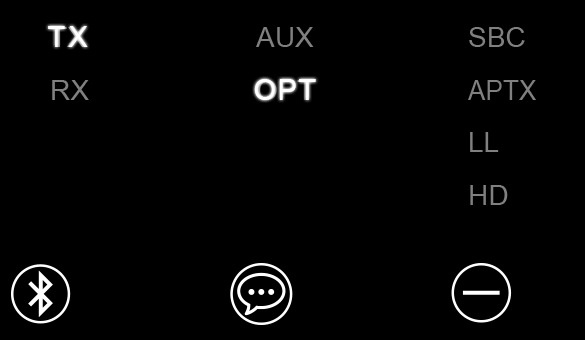 Set Oasis Plus to enter into pairing mode - Oasis will enter pairing mode automatically if not paired with other device before. 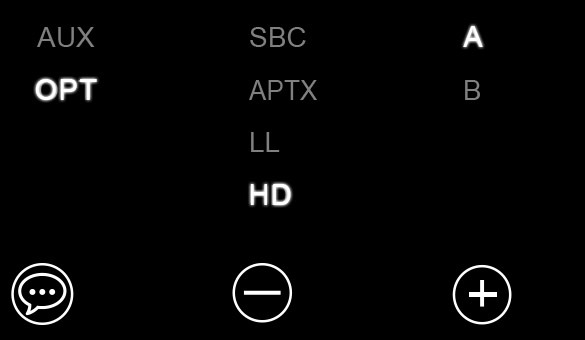 If not, hold button for 2s – “TX” LED will alternately flash GREEN and WHITE quickly. 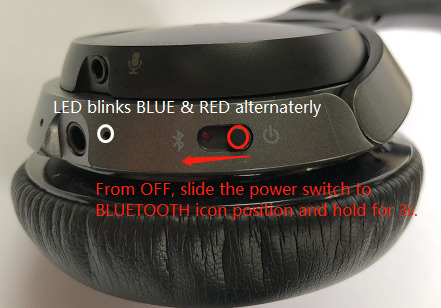 Slide the power switch to Bluetooth icon position and hold for 3 seconds. You’ll hear “Pairing” and the LED indicator blinks RED and BLUE alternately. 3. Keep them close together and wait. Once connected, the “TX” LED will stop flashing and A will light up, the headphones LED will show solid BLUE.